 Whether you’re looking to buy or sell a property in Atlanta, GA., you’ve come to the right place.  When you trust Blue Grace Group with your real estate needs, you’ll get to benefit from extensive industry expertise. We can help you navigate current market conditions to get the best possible deal, whether you're buying or selling. As a dedicated Atlanta real estate agency, we happily make ourselves available to you even outside of conventional business hours. Whether you’re buying your first home or you're looking to add to your real estate investment portfolio, you can rely on Blue Grace Group to see you through the process from start to finish. When you’re dealing in real estate, you don’t have to go it alone. You need a team who can look out for your best interests and offer much-needed guidance during a potentially stressful time. 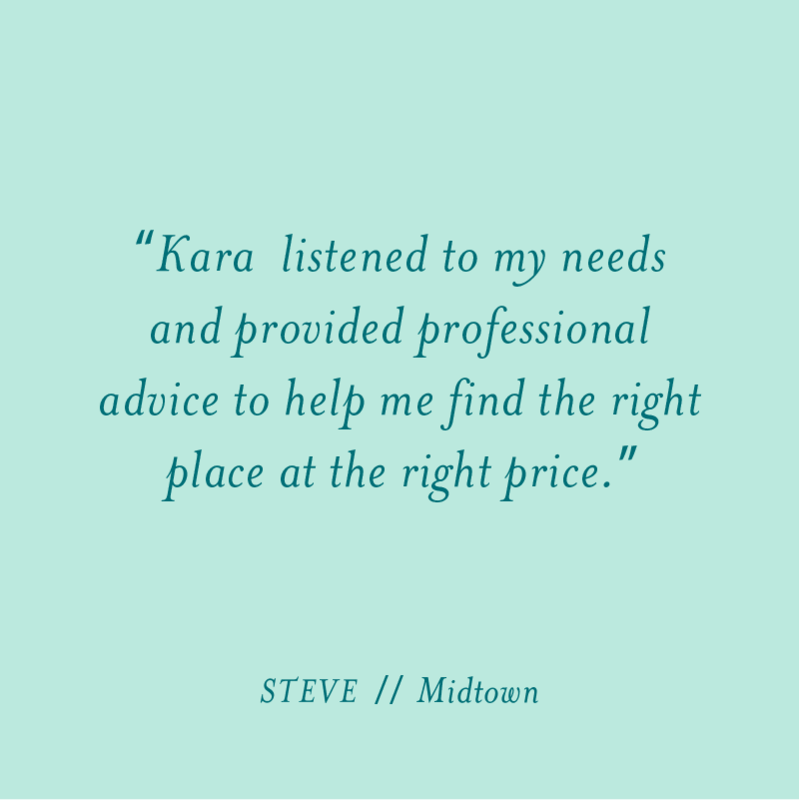 At Blue Grace Group, we work hard to ensure that you have a smooth experience all the way through closing.